“About 120 years ago a few Frenchmen came here and made the first little opening in the pine forest. Previously to 1817 it was occupied principally as a place of deposit and trade with the Indians. Now its population is not far from 10,000. Eighteen years ago a single steamboat found her way to this port, now forty-five are employed in the Mobile trade. 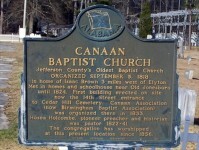 The Baptist church was constituted March 1835, by J. G. Collins, R. L. Barnes and P. Stout with ten members. Rev. 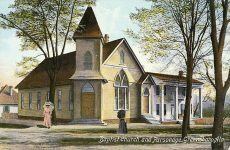 G. F. Heard was called to begin the pastorate February 14, 1836. In this city and county the colored people had more liberty and better treatment than in any other section of the State. 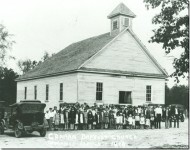 The free people and those who hired their time often supported schools for the education of their children. Revs. Wm. Dossey, P. Stout, A. Travis, J. H. Schroebel, Mr. Hawthorne and Mr. Spence (all white) are mentioned as pioneers and fathers of the work at this point. Near this old French town, June 13, 1845, the writer was born, and in this county and city he spent the first fourteen years of his life, and many years since. For some years prior to the late civil war, the Stone Street and St. Louis Street churches (colored) were both noted for their numbers and their financial strength. 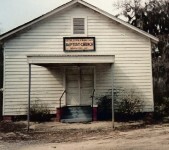 This church was for many years especially noted for its missionary enterprise. 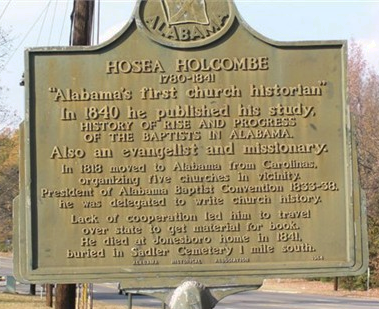 To this church, Alabama owes many of her pioneer preachers. The late Rev. Charles Leavens, who was pastor just after the close of the war, sought to send a pioneer, an organizer, into every section of the State. 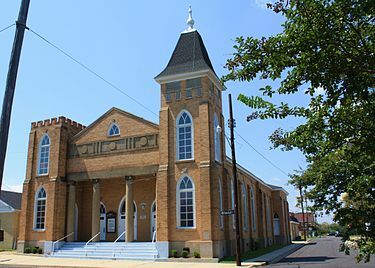 Their present house of worship cost, I am told, about $24,000, and is a two-story brick structure. Since the war, their pastors have been: Revs. Charles Leavens, I. Grant, A. Butler, C. C. Richardson, and the present occupant, Rev. Mr. Frazier. 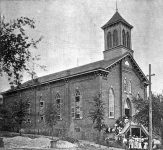 This church seems now in full sympathy with its past missionary record, over which no one rejoices more than the writer, since it is from this church that he, under God, received his commission to preach the gospel of the Son of Righteousness. This church deserves honorable mention. Rev. 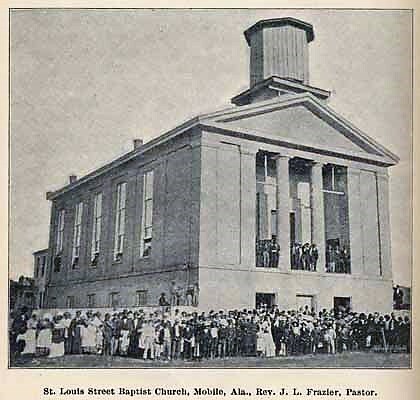 A. F. Owens led to the purchase of the property on St. Anthony street and served as pastor for several years—1878 to 1889. Rev. A. N. McEwen, the present pastor, advised the church to sell and purchase at a more desirable point. They are now buying a building on Franklyn street. 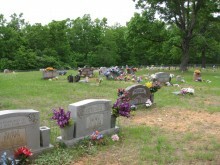 This church has had an earnest class of workers, who have made great and painful sacrifices for the cause. This church is another secession from Stone Street. It, too, has some strong people in it. Rev. A. F. Owens is pastor. There are other churches around worthy of mention. 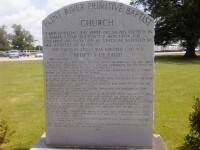 So much is said only to show the rise and progress of the Baptist cause in this section of Alabama. The great need here is more brotherly Inve, instead of the bitter prejudice which withers every hope of united effort. Of course, many of the the good people are already free from its fearful influence, but far too many are still slaves to it. Among the founders, or ante-bellum members of the colored Baptist work in Mobile, we find the names of Rev. Charles Leavens and wife, James Somerville, Judge Europe, Thomas Sawyer, Rev. B. J. Burke, and Crawley Johnson. 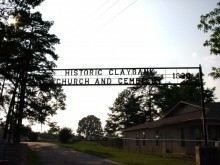 As mentioned in the article, my 3x great-grandfather, Rev. Kedar Hawthorne, worked with free black churches in the area, including St. Louis Street Baptist Church. Thanks for posting!